I have written hundreds of online posts since I started blogging back in 2006. But until now, writing the 'about me' section of your blog is the hardest thing to write. 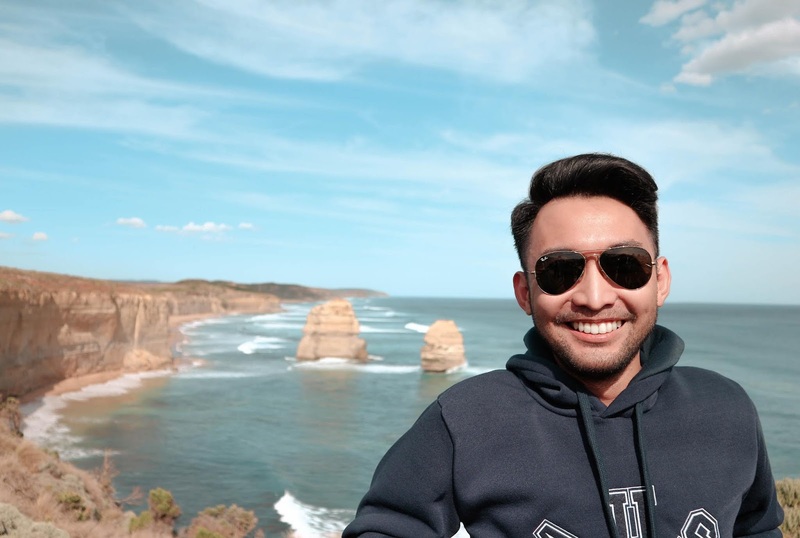 You see, one doesn't simply write "Hi my name is Renz, and welcome to my travel blog". The piece should be unique, well-written, and witty. If we wholly base my last statement on how this page should be written, then I digress. 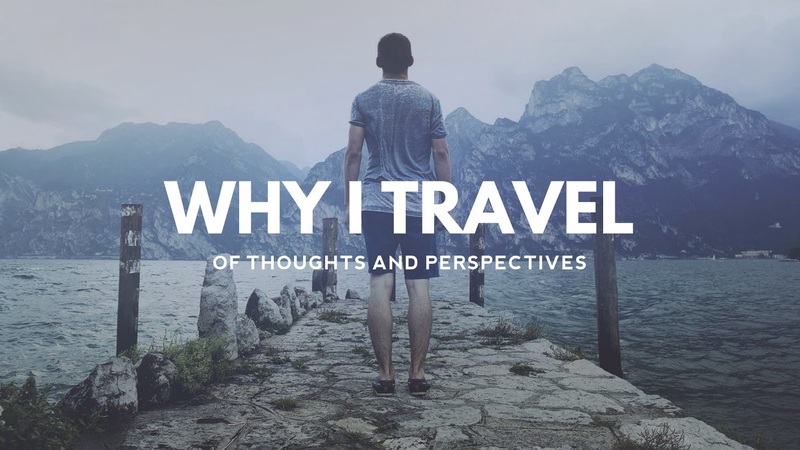 I wrote my first about me page four years ago when this travel blog had only 10 posts. Because I wasn't really satisfied with it, I decided to make a new one. I bet no one's interested in what I do for a living (I'm an air traffic controller, by the way), or where I spent my college or my favorite colors. But two things about my blog: I love to narrate my travels, and I love to eat. My dad even joked that no one will believe that I'm a food-travel blogger because of my scrawny figure. You might be wondering why I chose ‘thetravelingnomad’ as my blog’s URL. I know it sounds redundant but here are the reasons. A nomad is (1) a person who has no fixed home and move according to the seasons from place to place in search of food, water, and grazing land; and (2) a person with no fixed residence; a wanderer. Traveling, on the other hand, is defined as 'to go from one place to another, as on a trip; journey'. For me, traveling is NOT limited to just moving to different places. Whenever I travel, I see to it that I appreciate every bit of it. It is totally different whenever I’m not in my hometown - my comfort zone. Therefore, I want to create another definition for traveling – one who transfers to another place and experiences life beyond his comfort zone. I may not be the best travel blogger. Heck, sometimes my English grammar is an utter disgrace. I sometimes get confused with the right usage of prepositions (in, on, at, above, over, under, beneath, beside, and etc. ), oxford commas, and semicolons. To set the record straight, I am not the best travel writer in this world, but I'm always trying to become the best in my own craft. Nonetheless, I can't please everybody! But in case you get interested in the stuff I write here, rest assured that your visit counts. I love this "experience life in different places; in different perspectives." Pahiram neto kuya. :) Nkakainspired. God bless po!